Anantara has launched their latest coral protection and regeneration programme, aiming and provide a safe environment in which life on the reef can thrive. 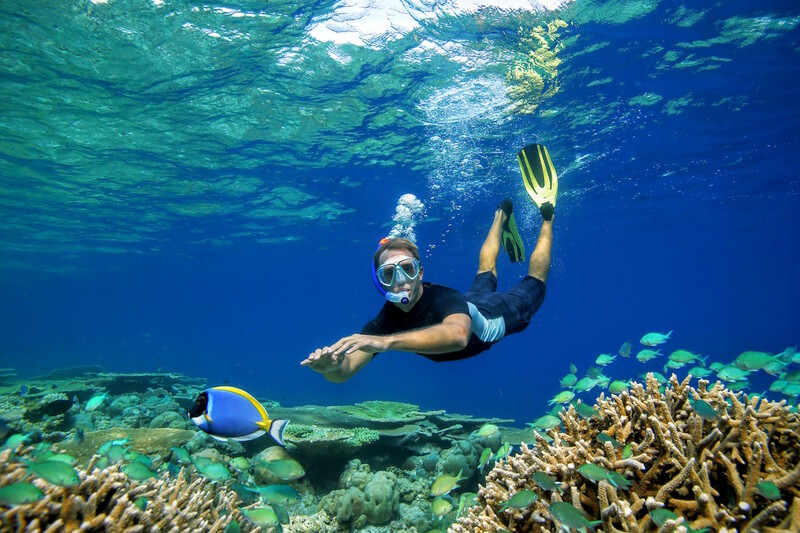 Named, ‘Taking A Holistic Approach To Reef Protection’ – HARP – the 5-year scheme is headed by marine biologists from Coral Reef CPR – conservationists, biologists and ecologists whose mission is to reduce threats and promote sustainable management of reef ecosystems. “Some reefs in the Maldives are experiencing unusually high water temperatures which is causing coral bleaching,” explained the organisation’s lead scientist Dr Andrew Buckner. Dr Bruckner noted that, despite the bleaching of the reef in the Maldives, the coral can recover. The atoll archipelago suffered extensive bleaching as a result of the intense 1998 El Nino, while the recently ended El Nino was said to have been the strongest in 20 years. In addition to monitoring the water conditions at 10 points in South Malé and Baa atoll this year, the HARP programme saw the removal of the harmful Crown of Thorn starfish from around Anantara’s three South Malé atoll properties in 2015. Following this project, Anantara have produced and distributed a manual outlining best practice for other resorts to follow. As a result of this year’s observations, Coral Reef CPR have discovered that temperatures on the reef have exceeded 30°C, rising as high as 32 – 33 °C in lagoonal environments. “Under normal conditions, sea water temperatures should be 3-4 degrees cooler at depth but these high temperatures are extending beyond 35 metres depth,” noted Dr Bruckner. As well as being caused by the recent El Nino, Dr Bruckner noted that the sea has been unusually calm, allowing UV light to penetrate further down the reef. On a more positive note, however, the researchers have discovered some corals that appear to have adapted to higher temperatures, with further plans made to analyse and encourage the wider growth of these so-called ‘super corals’. The HARP programme is set to build upon Anantara’s award-winning conservation work, which has included coral regeneration programmes in place since 2011. 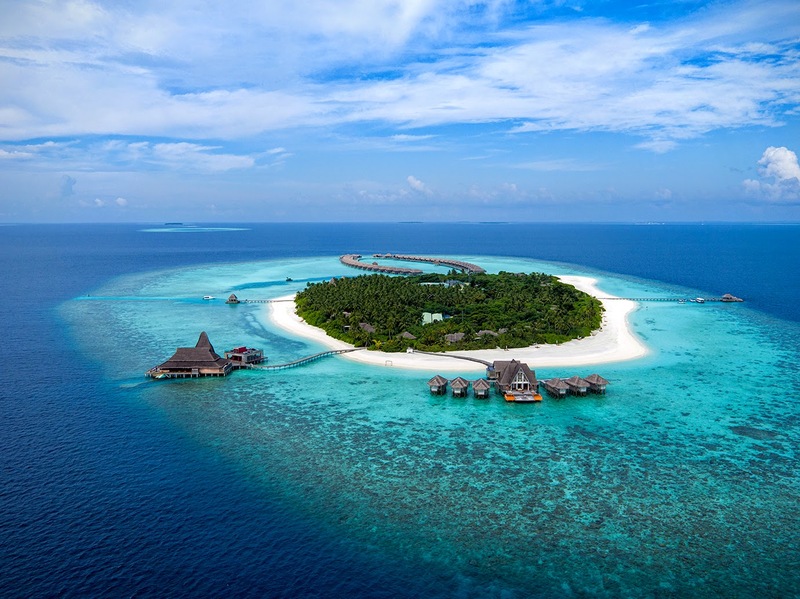 Guests at Anantara Dhigu, Anantara Veli, Anantara Kihavah Villas or Naladhu Maldives can join the marine biologists on excursions as well as help to fund the project through the company’s ‘Dollars for Deeds’ initiative. The scheme sees guests invited to donate one dollar for each night of their stay, which is then matched dollar for dollar by Minor Hotels. Subsequent funds raised in the Maldives are committed over the next five years to the key areas of marine and coastal environment protection, environmental education, and community welfare.